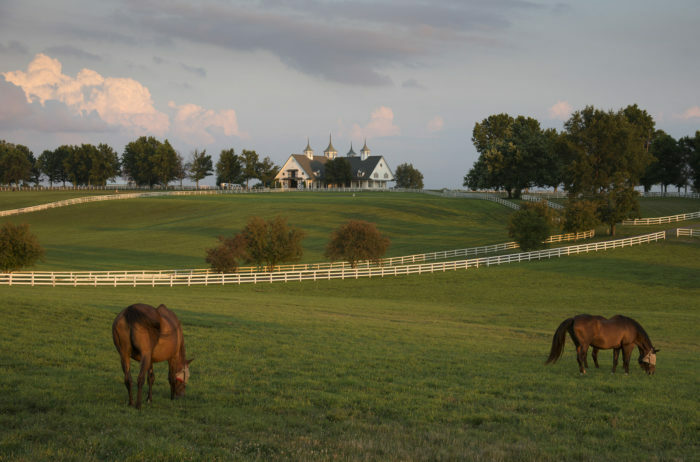 Kentucky is made up of countless small towns, each with its own charm and character. 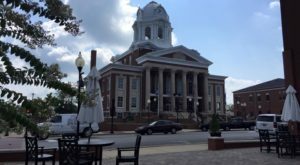 The Bluegrass State is generally considered a friendly place to be, especially when you’re in one of those small towns, but there’s one particular town that feels like home, no matter who you are or where you’re from. 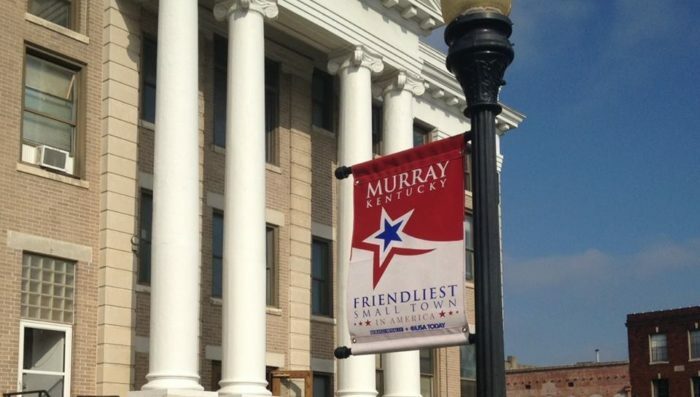 Murray has been called the Friendliest Town In America by USA Today and if you’ve ever stopped by, you know it’s true. This place has a lot to offer and will surely charm you beyond words. 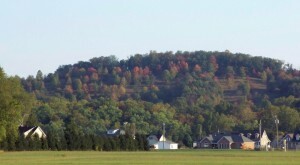 Murray is a lovely college town located just west of Kentucky Lake that is beloved by both residents and visitors. 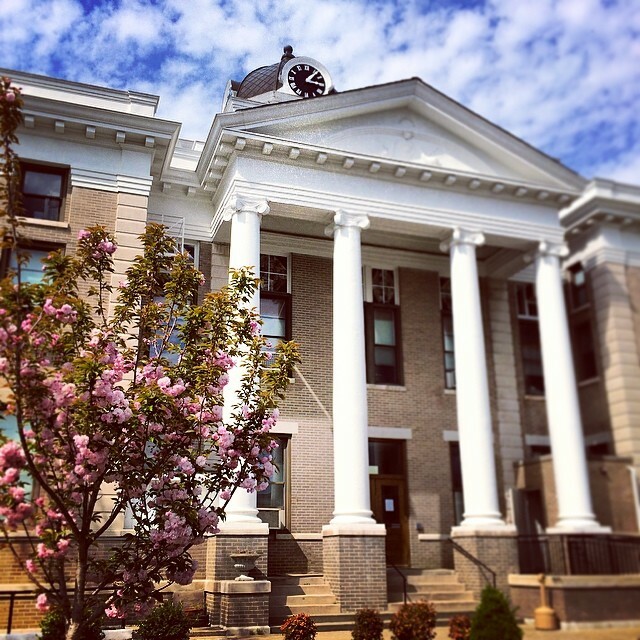 Thanks to its overwhelmingly welcoming spirit, it has become known as the friendliest town in the entire country. 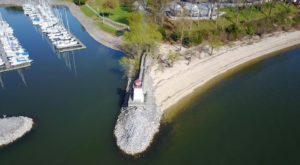 This picturesque place works to cultivate a thriving downtown and city schedule packed full of community events throughout the year. 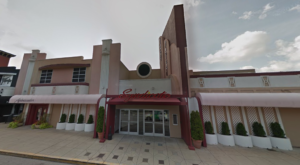 No matter when you visit, there’s sure to be something fun taking place in the heart of town. 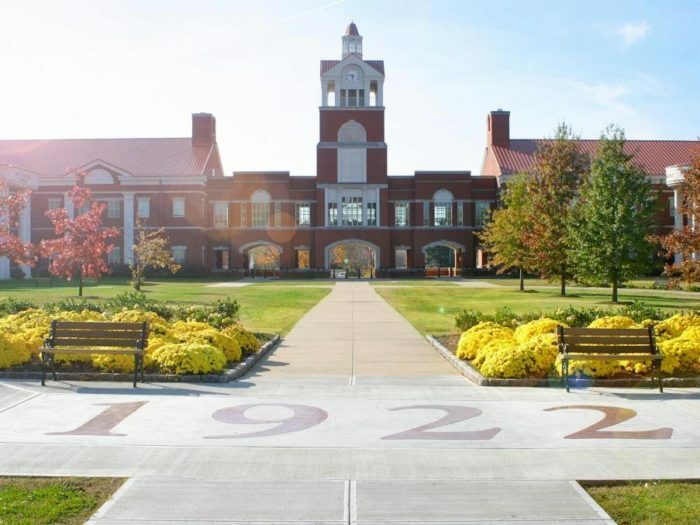 A large part of the town’s welcoming vibe comes from Murray State University; a modern and forward-thinking institution that has maintained its classic, historic charm. 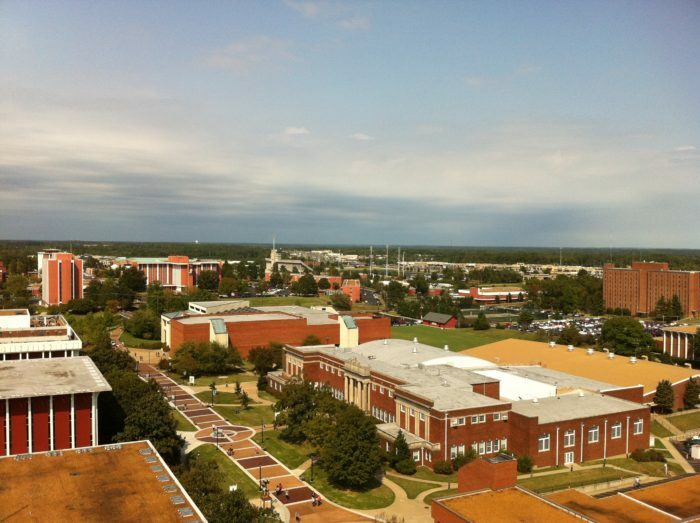 It’s a wonderful public university with a beautiful campus and a student population of around 10,000. 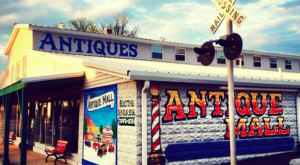 Downtown Murray is filled with lovely local shops, restaurants, and businesses to check out. Wander through town and stop by one of the tasty eateries - here’s a list of some local favorites. 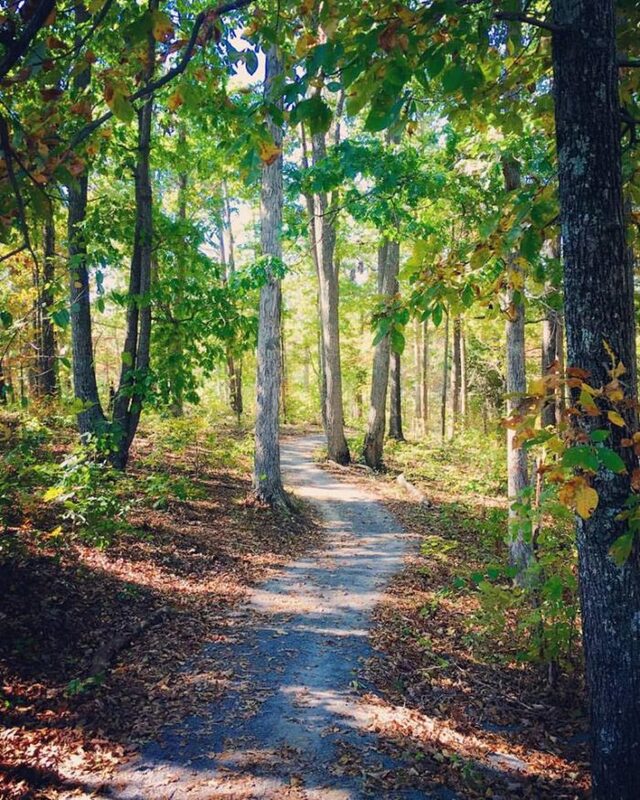 Outdoor enthusiasts and adventure lovers are drawn to Murray for its location near Kentucky Lake and Land Between the Lakes. 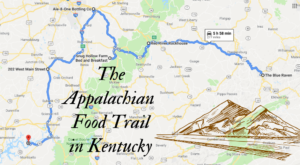 The town is within just a half hour of some of the best hiking trails, fishing spots, boating areas, and camping sites in the entire state. The small-town charm is on full display around any holiday. 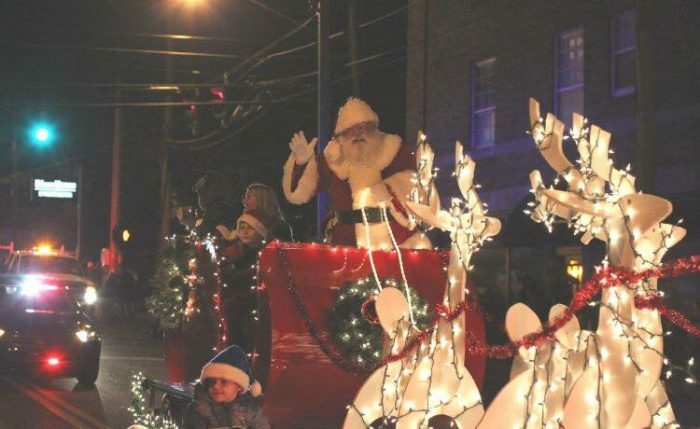 One of the most festive events is the Light Up Murray Christmas Parade, which is definitely worth planning a visit to see it in full swing. Murray prides itself on being a town where everyone is welcome. Visitors are greeted with warm hellos from the locals, and even the town itself feels vibrant and cheery with whimsical paintings along the streets and touches of charm everywhere you look. You instantly feel like you’re right at home here, no matter where you’re from. We can always use a little more friendliness in our lives, and the spirit of Murray will give you plenty to smile about. 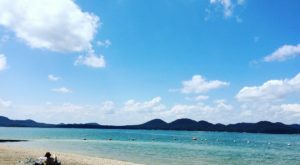 It’s a great place to reconnect and recharge, so pay a visit to this historic town that will warm your heart and charm you to pieces. Murray is a personality-packed town that is fiercely loved by locals, but also by anyone who stops by the friendliest spot in Kentucky. 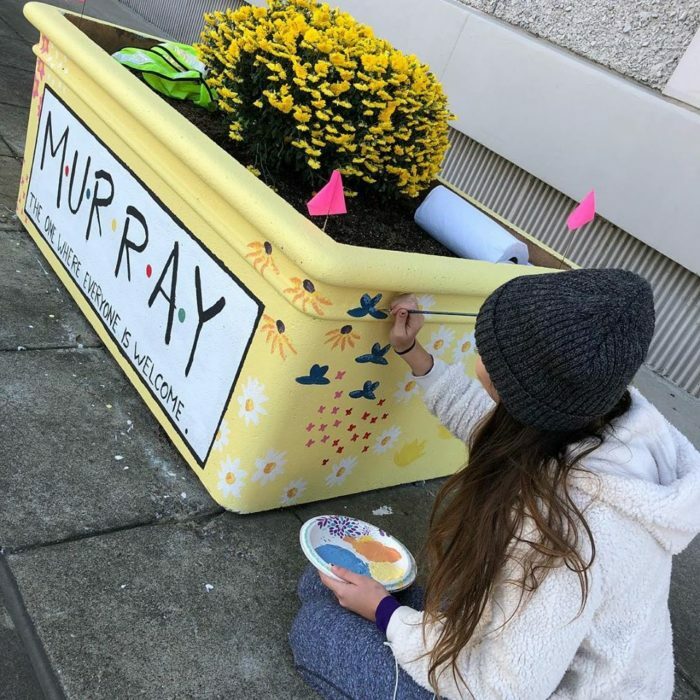 Do you love the town of Murray? Any connections there? Share your thoughts with us in the comments! 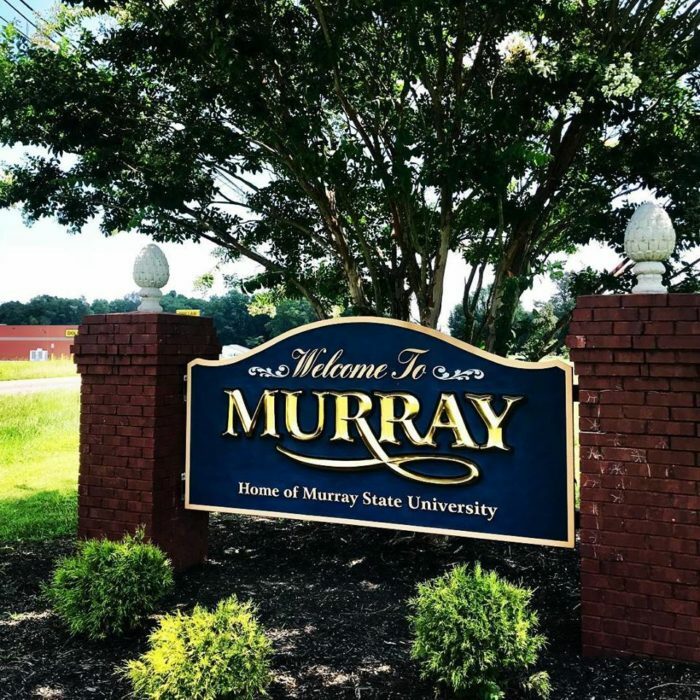 For more information on all Murray has to offer, visit its website here. 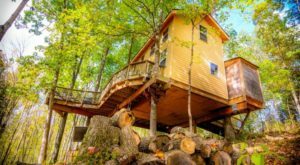 And if you’d like to explore nearby Land Between the Lakes, check out our previous article here.